A group of NGOs have made an impassioned plea on behalf of migrants stranded offshore on a rescue vessel, saying the situation was a “travesty of humanity”. 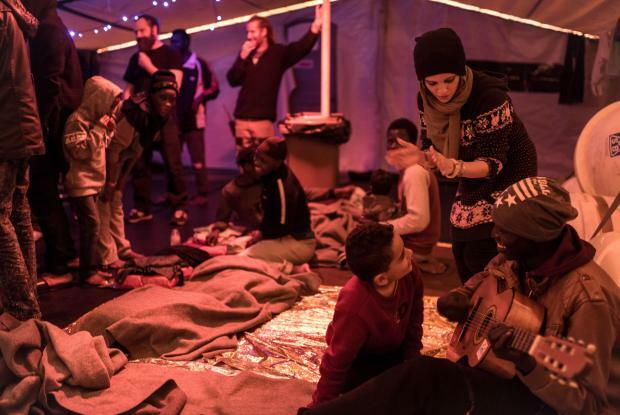 No country has so far offered to take in the 32 men, women and children who had been waiting for days for refuge. 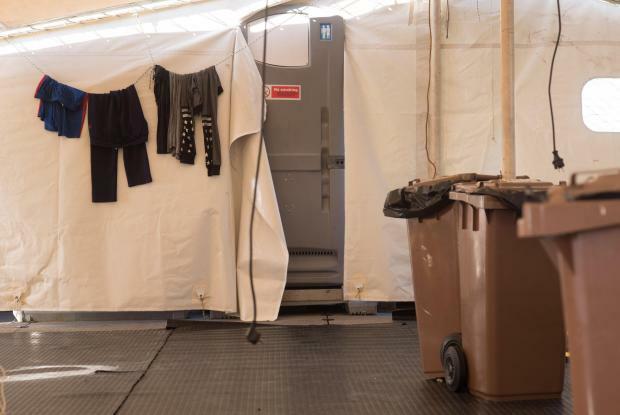 “We, the undersigned NGOs, urge the government to once more lead by example and allow the people stranded on board the rescue vessel, Sea Watch 3, to disembark in Malta. Malta should do this whether or not it is legally responsible for disembarkation in terms of international law. 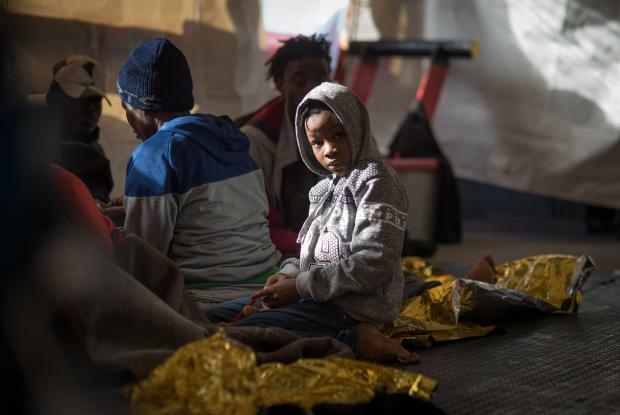 Malta, like all other European states, has a legal obligation to offer refuge to people fleeing persecution,” they wrote in a joint statement. They warned that sending them back to Libya would expose them to the risk of being “imprisoned in horrible conditions, tortured, raped, or sold as slaves”. They argued that “responsibility is not only legal, it is also moral and ethical”. NGO Sea Watch rescued the 32 migrants a week ago from "an unseaworthy rubber boat" in international waters some 27 nautical miles off Sabratah, Libya. Among the migrants - ranging from Nigerian to Sudanese - are three children and three unaccompanied minors. Read: Stranded at sea for six days, NGO urges Malta, EU states: "please help us"
aditus foundation, African Media Association, Allied Rainbow Communities, Christian Life Community (CLC) Malta, Cross Culture International Foundation (CCIF), Department for Inclusion and Access to Learning - Faculty of Education University of Malta, Integra Foundation, JRS Malta, Kummissjoni Ġustizzja u Paċi, Malta Emigrants Commission, Malta LGBTIQ Rights Movement, People for Change Foundation, Platform of Human Rights Organisations in Malta (PHROM), Solidarity with Migrant Group, SOS Malta, Spark 15, The Critical Institute, Women’s Rights Foundation.